Over the next two decades, it’s expected that the number of electric vehicles worldwide will double. The majority of this growth is expected to come from highly populated countries such as China and India, where having your own private vehicle is a relatively new thing due to their struggle keeping up economically with more developed Western nations. However, both of these countries already have severe issues with air pollution- everyone suddenly being able to afford a car could be a huge disaster. The city government of Dehli in India is already considering a plan of action to keep half of the cars at home on alternating days. 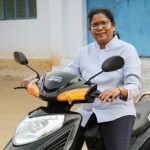 Southern India is home to the town of Coimbatore, where couple Hemalatha Annamalai and Bala Pachyappa are developing simple and affordable electric vehicles as transport for rural drivers. According to the creators of the Elf vehicle, this interesting looking car-bike hybrid is the future of clean urban transportation. With an outer shell similar to the shape of an egg, the Elf looks somewhat like an inverted tricycle. The vehicle combines solar energy charging, battery power and propulsion with pedals, making it the perfect compromise for transportation. 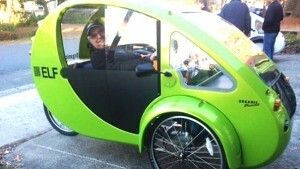 The low carbon Elf vehicle is three-wheeled and enclosed, however when you look inside there are no floorboards or doors. Organic Transit, and start-up launched by Rob Cotter two years ago, sells, builds and designs the “electric, light and fun” Elf vehicle, which was recently displayed at the Consumer Electronics Show in Las Vegas. 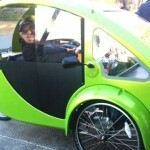 Craig Sparks from Organic Transit said that the company believes in “human-powered mobility”. 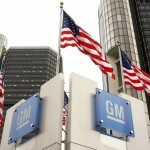 General Motors has stated that consumer demands of Electric vehicles has fallen short of their initial projections. 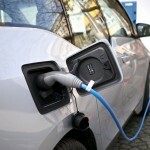 They are unsure if this can lead to future problems with the public’s acceptance of electric cars. Tesla’s Chief Executive Officer Elon Musk certainly knows how to make life more fun for many. For one thing, this author has made some money as a shareholder of Tesla. Secondly, the founder always knows how to give writers like ourselves ideas and topics on what to write about. 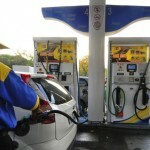 In the previous year, Musk made a common about electric vehicles running on hydrogen fuel cells. 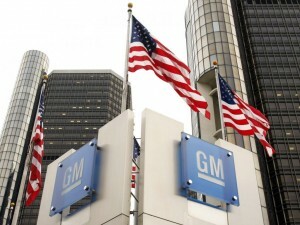 He referred to them as a total BS saying they were nothing but marketing ploys created by the automakers themselves. 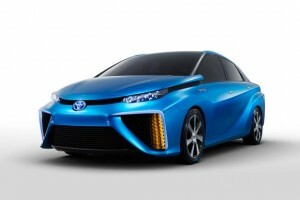 On the other hand, Toyota is moving forward at a steady pace with its very first hydrogen fuel cell which it named Mirai. You can buy it in Japan early this year but if you live in the US you would have to wait until summer. Carlos Ghosn, head of Renault Nissan Alliance, has announced at Detroit’s North American International Automobile Show that all of the new generation LEAF electric vehicle units will be equipped with a range that’s comparable to Bolt concept car of GM. It might even exceed the projected range of 200 miles. He added that Alliance has sold more than 200,000 electric cars to other countries in 2014. 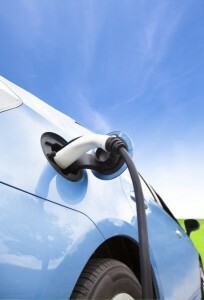 If one will check the United States market, sales of electric vehicles are steadily on the rise. Figures are up by 58 percent in 2014, with most sales done at the second half. This is happening despite a reduction in crude oil prices. . 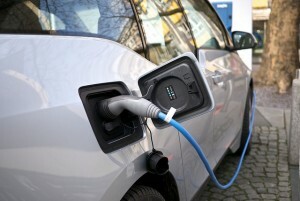 Many non-believers predict an eventual negative impact to electric vehicle sales, affecting the progress of its development and use. 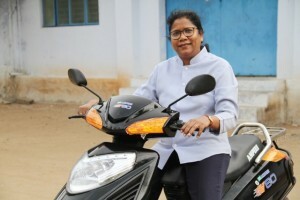 There are solar powered cars available in the market today but many of them are for public use such as solar powered buses and solar-assisted trains. However, a recurring trend is the pairing of a home solar power system and a plug-in electric vehicle. Many homes in the United States, Australia, and the UK have started relying entirely on solar power. With sufficient photovoltaic (PV) panels installed on the roof a house can run entirely off the grid. Then there are plug-in electric vehicle models such as the BMW i3. 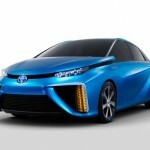 Most of these vehicles are not hybrids and instead rely solely on electric power sources. All a person has to do is plug them in, charge them overnight, and the car will be ready to drive the next day. Woolworths Limited and Wesfarmers Limited who have been big players in the fuel retailing industry might need to view their current position in a different light. Now, with the existence of electric vehicles, there is certainly something different with their presence not just dominating the picture. 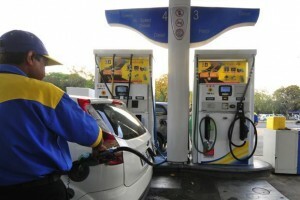 While there is an increase of 0.6% from 2014-2015 for the fuel retailers, in general, in terms of revenue, the appearance of new players who offer cheap and energy-efficient transportation would definitely put a dent to the current profit that they are experiencing. Tesla, one of the new players, offering electric vehicles, are now joining the big league car manufacturers like Mitsubishi, Holden, Nissan, and BMW with their electric and hybrid cars being sold in the market. 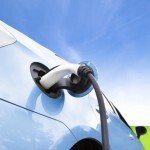 Not only will Tesla be selling electric vehicles, but they are also looking at including vehicle-charging stations.